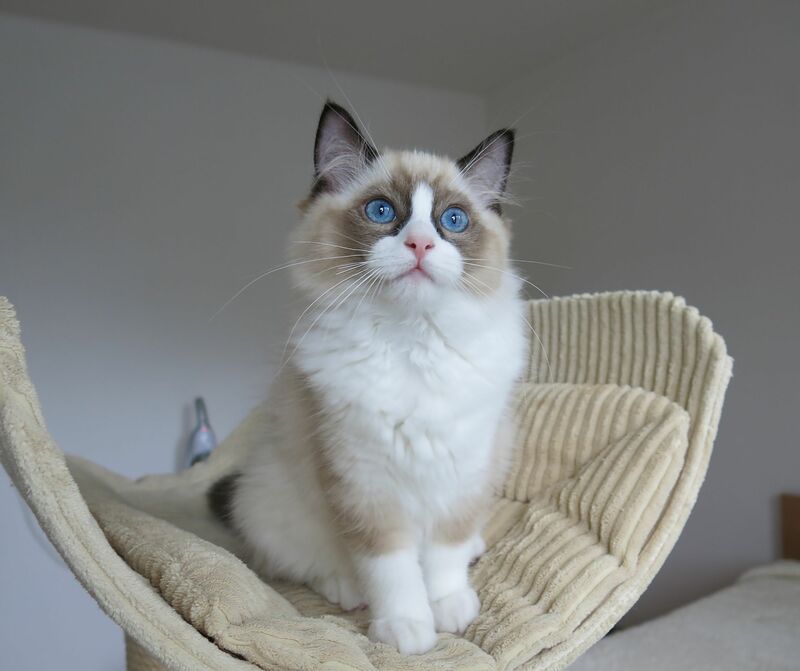 Last kitten from litter " P " is looking for new pet home - Popeye the Sailor Erijadolls, CZ is ready to go. 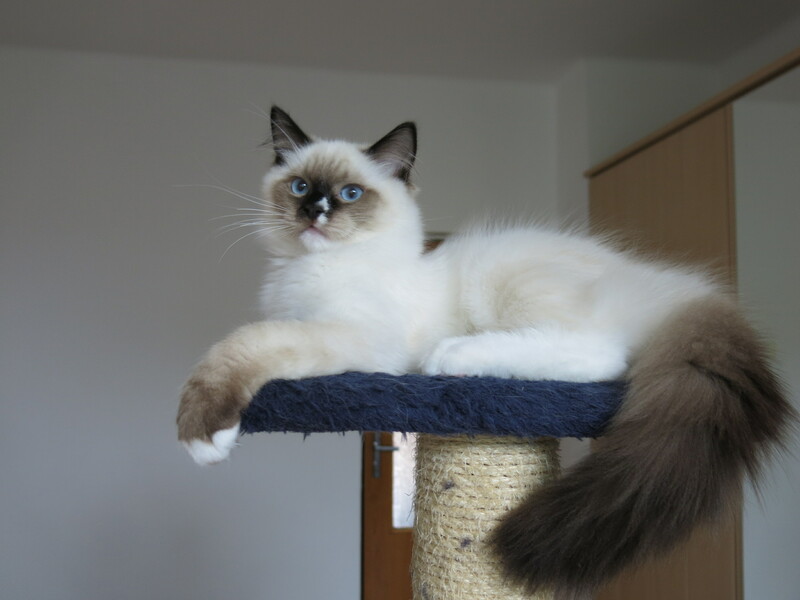 We have kittens from Noémi and Calvin. Penny´s and Icon´s babies have today 1 week. We change our plan with Noémi´s stud male, we are waiting her next heat. 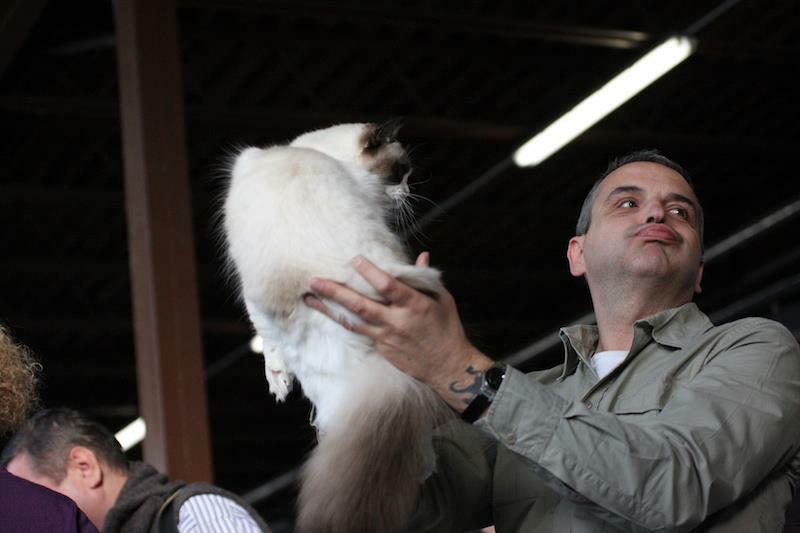 On 27.-28.10.2012 we were with our beautiful Noémi at World cat show in Zagreb, Croatia. She got EX 1. 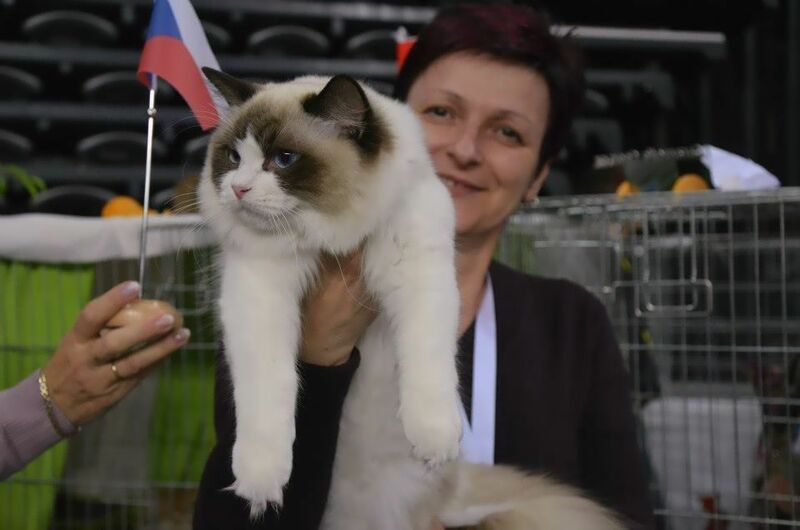 Our litter " C " won at catshow in Ostrava Best in show kitten category II. We have kittens! 7/14/2012 Flow gave birth to 7 kittens . Proud father is Icon. Insamaty Noémi, NL on Saturday 30.6.2012 won at MVK in Uherské Hradiště her fifth Best in show and became Junior Winner ! 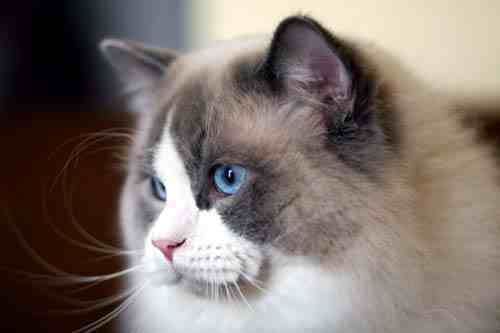 Than won Best cat of category II and finally awarded Best of Best II . 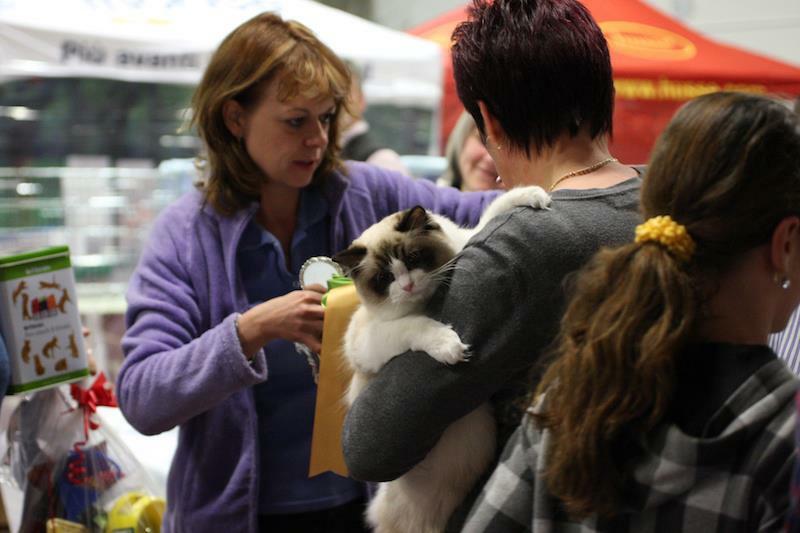 On Sunday 1.7.2012 won for the sixth time Best in show. 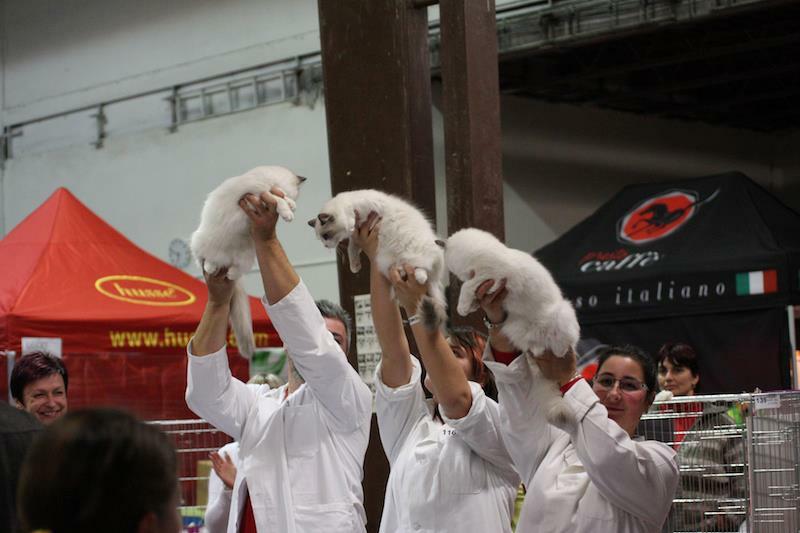 Insamaty Noémi got 23.-24.6.2012 at show in Brno, CZ again both days EX1, BIV, nom BIS and BIS kitten 3-6 category II. 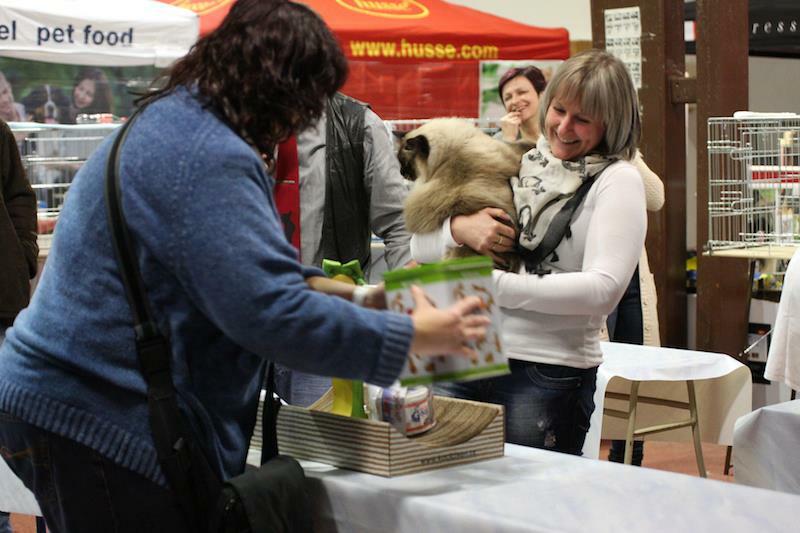 9.-10.6.2012 was Insamaty Noémi at show in Bielsko-Biala, Polland. 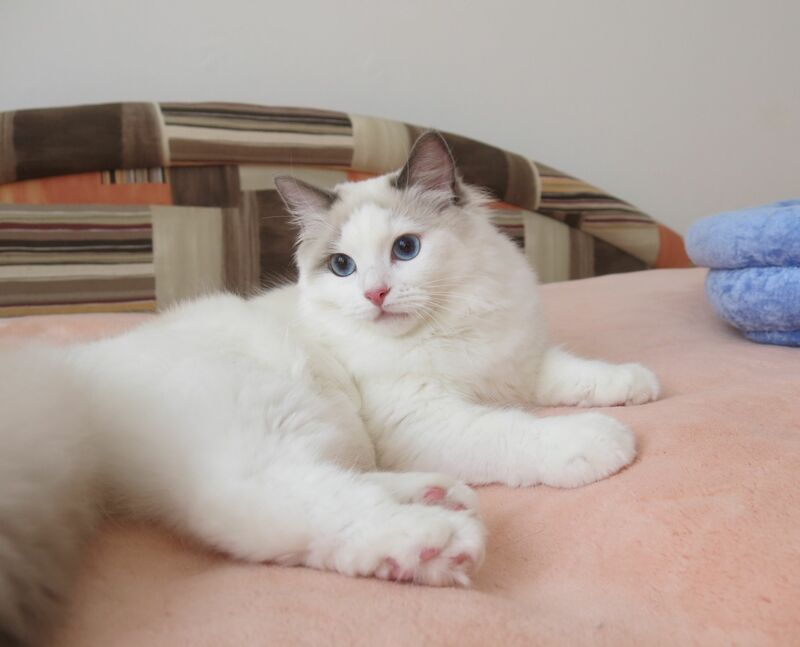 She got both days EX1, BIV, nom BIS and BIS kitten 3-6 category II. 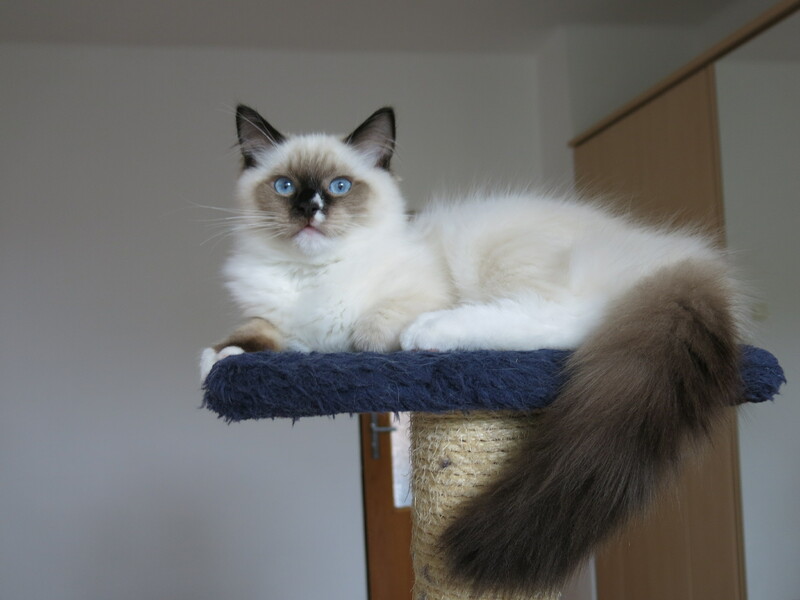 IC Flow Eminus,CZ and IC Elonadolls I Love You Icon,AT except kittens early July. 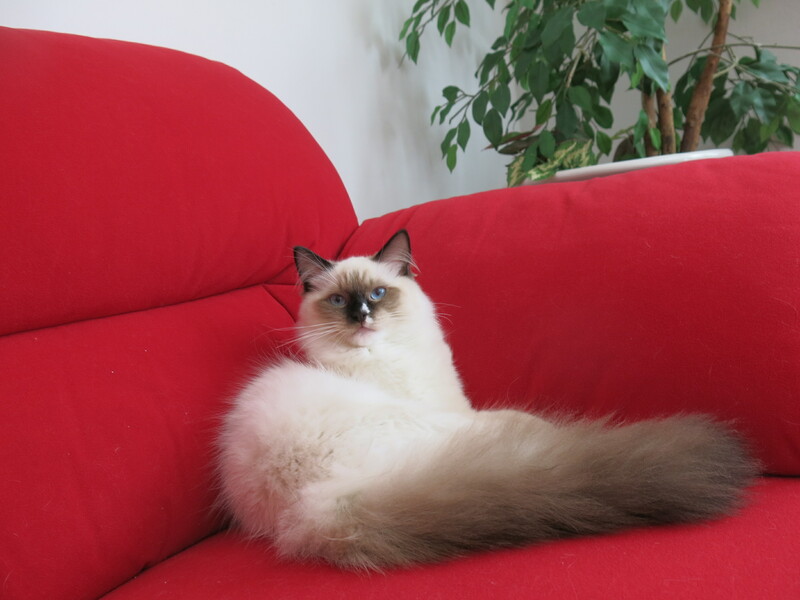 April 30, 2012 we brought a new sweet girl from the Dutch cattery Insamaty - Insamaty Noémi, NL. Thank you Gerda Scherpenzeel for this beautiful treasure and for the trust. 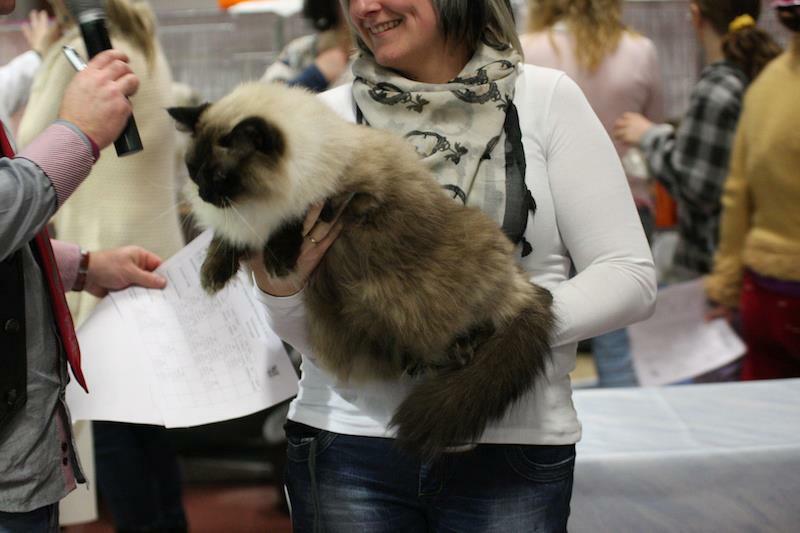 Buddy Teddy Bear Erijadolls, CZ, breed cat from litter B was succesful at catshow in Lodz . 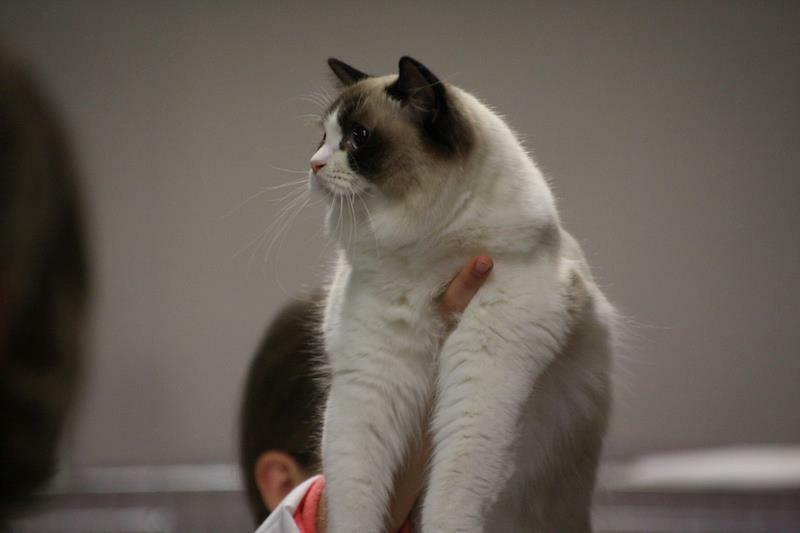 5.5.2012 he got his first CAC and 6.5.2012 got 2nd CAC and won BIV. Congratulations Monika and my boy! 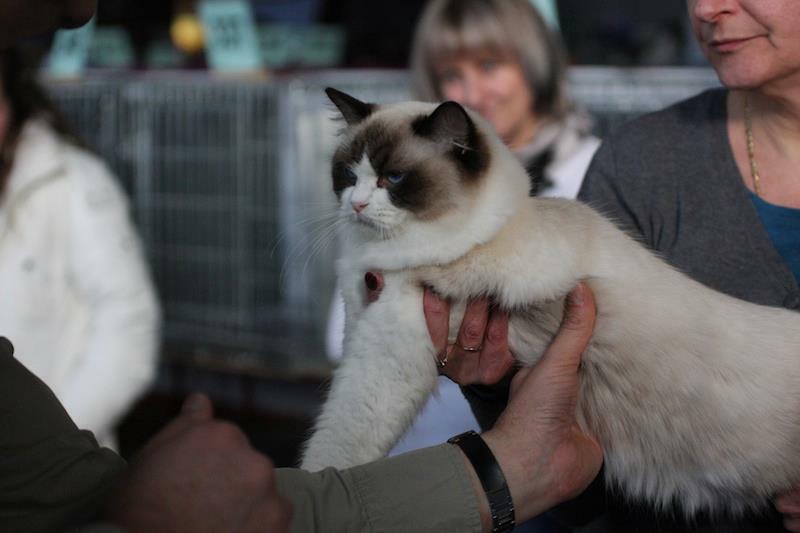 All kittens from litter B are sold. 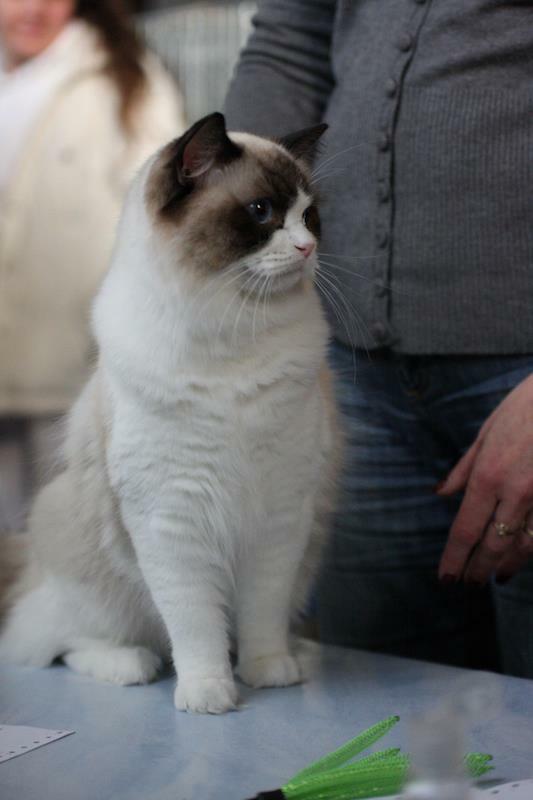 We plan new litters for Spring / Summer 2012. Future father will be our sweet boy IC Elonadolls I Love You Icon, AT, mother CH Penny Penelope of Carpathia, SK and IC Flow Eminus, CZ.